For those of us who love to read Christian fantasy, we have one problem. We can’t get enough. While we have our favorite series that hold special places in our heart, we hunger for another quest, another adventure, into the unknown. 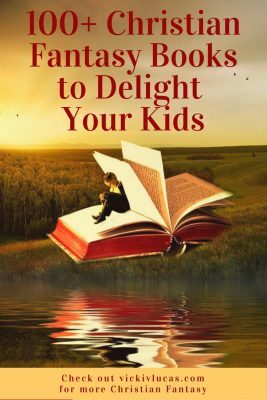 If so, this list of 100+ Christian fantasy books for children and teens is for you. I hope it leads you to your next great adventure! Check out this information first! I’ve included some of my “to read” list. If I haven’t read a book, I put a star after the author’s name. Not all books from all authors are listed yet. If you like an author, check out the rest of his/her books. 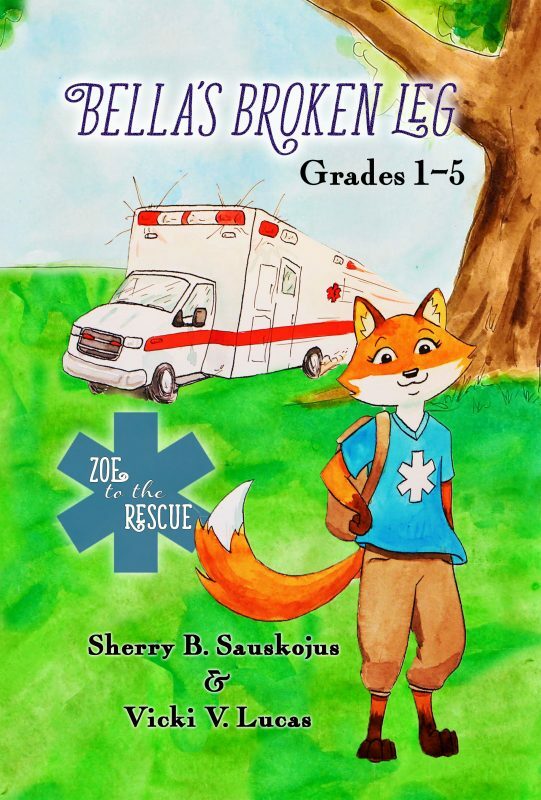 While the books are organized by age groups, don’t hesitate to read up or down a level. Not all books are written by Christian authors. If there is something objectionable that I know about, I note them at the bottom of the section. There is another list for teens and adults called The Ultimate List for Teens and Adults (and those who wish they were)! There are currently 107 books on this list! But it’s not finished. Make sure to sign up for my newsletter to see the updates. You can print this list! Scroll down to the bottom for the PDF. But enough talk. We are not ones to linger comfortably by the fire as shadows grow deeper. We were made for grand quests, adventures, and battles. Grab your swords, prepare your faithful steed, and follow me into the unknown! Whatever you do, don’t miss George MacDonald and C.S. Lewis. George MacDonald’s books in this list can be a little scary, so you might want to read them together, but don’t worry. You’ll love them, too! The Redwall Series has 22 books in it. I only listed 10. The Percy Jackson series is a thrilling and humorous tale, but I often hesitate to recommend it due to the fact that Percy and many of his friends are demi-gods, children of Greek gods and humans. However, you could use it to talk about the only one who is both God and human, Jesus. Here is the PDF where you can print this list! What books have I missed? Let me know, and I may put them on the list! Thank you, thank you, thank you!!! 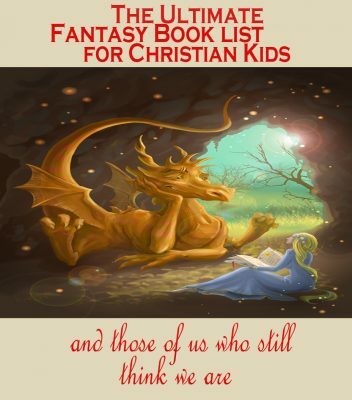 I “happened” upon this list while trying to find GOOD preferably Christian fantasy for my 10 yr old granddaughter. I understand that not all books listed are Christian, but this will give me a starting point and can research the books further. Scripture admonishes us to guard our hearts. I am convinced that what we choose to read or watch either guards our hearts or opens the floodgates to all kinds of unwholesome things that are FOREVER stored in our minds. So, as much as it is in my power, I will suggest only those books that will in some way help her to challenge her in her walk with God, encourage her, admonish her, show her lessons in courage and kindness and to seek those things above. 1. Fairest Son, by H. S.J. Williams. 2. Blind Beauty and Other Tales of Redemption, by Meredith Leigh Burton. Also, I love David and Karen Mains books. I don’t mean this in a rude or mean way even the slightest bit, I just wanted to point out that referring to Jesus as a demi-god isn’t accurate because he is fully God and fully man instead of being half of both and he isn’t a created being the way a demi-god is. Those books could still be used to illustrate a Biblical worldview by using them to ask your kids tough questions about whether the characters choices match up with what the Bible says to do similarly to how a parent would use The Lord of the Rings though. Thank you so much for taking the time to write out this list, it is very helpful! Great catch, Sam! I was so eager to bring in Jesus that I forgot about that detail! I have edited it. Thanks for letting me know. I would also recommend The Raneous Chronicles series, by R.S. McDonald. It’s a Christian Fantasy series for ages 11-18, and tells the story about a young, heavenly Winged Horse name Raneous, and a human boy name Brian. These books are a definite favorite of mine (though I am a young adult (25)). You can find out more about R.S. 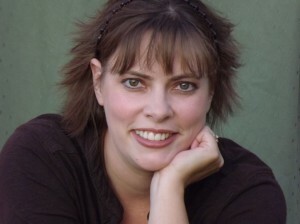 McDonald and her books on her website and Facebook! Oh, thanks! The covers look awesome! I’ll get those updated! Thank for the addition! I have put them on the list as well!